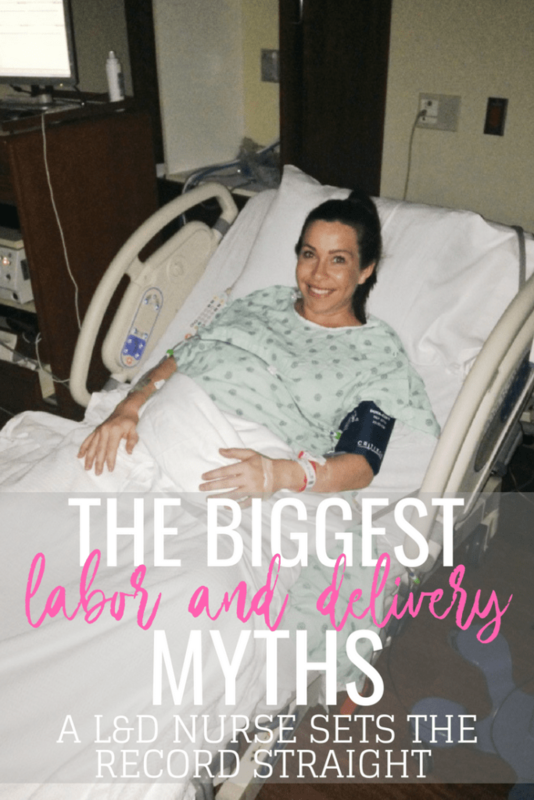 Labor and delivery is a whirlwind of an experience. It’s exciting, scary, and beautiful all at once. 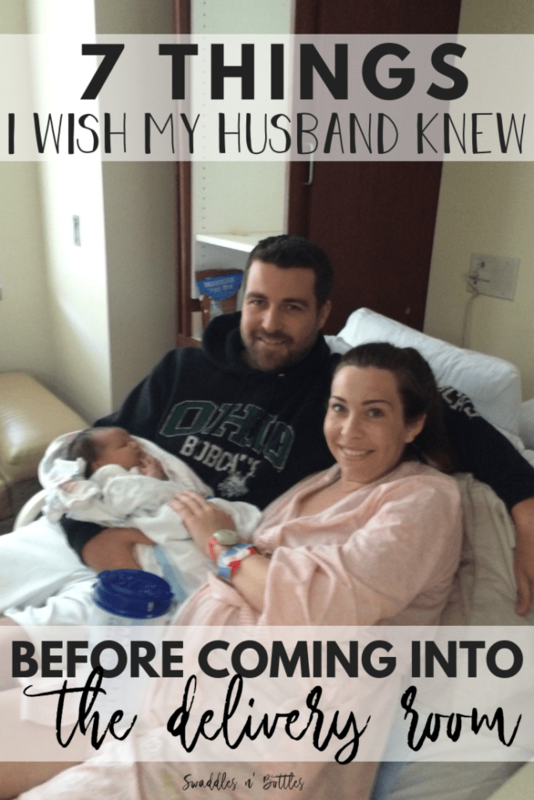 The days in the hospital following the birth of your child can also be just as overwhelming. There are many nurses, doctors, and other hospital staff coming in and out at all hours of the day and night. You are also running on little sleep while forming a bond with this tiny human you just gave birth to. It’s helpful to know what to expect, so here is a run-down on what to expect after your bundle arrives. 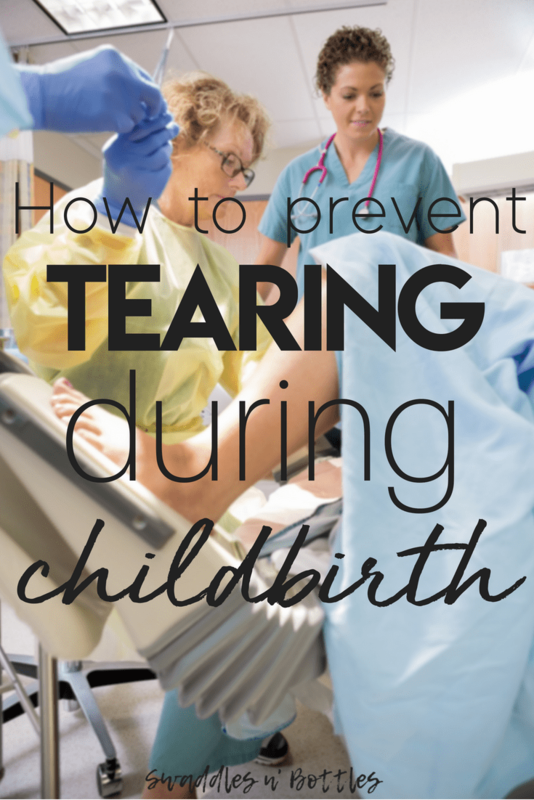 Your nurse will push on your tummy to see how firm your uterus is and how much bleeding there is. You will likely have your blood pressure check frequently to make sure you are recovering without difficulty. 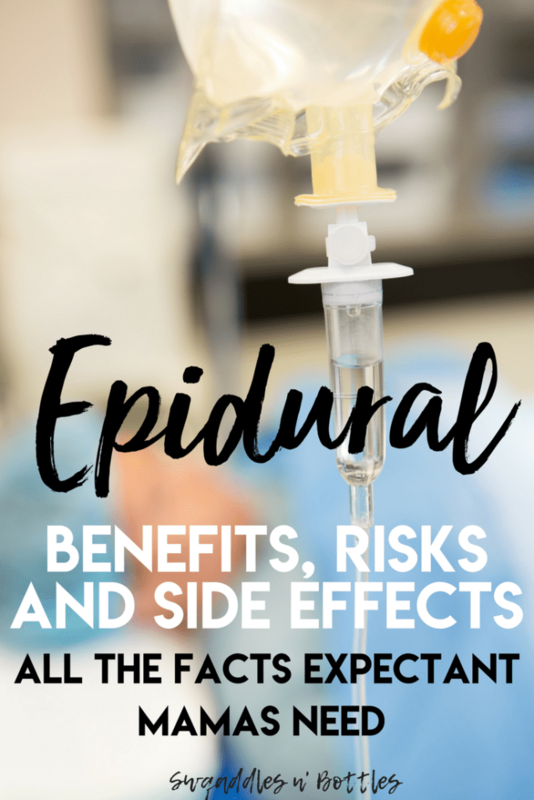 Epidurals take a couple of hours to wear off after delivery. You’ll be able to get up and go to the bathroom when your legs return to their normal feeling. Take as much time as you need to be skin to skin and breastfeed your baby. Skin to skin is awesome for baby whether you decide to breast feed or not. Throughout the first hour your baby will have his or her vitals checked frequently to make sure baby is adjusting to life on the outside. 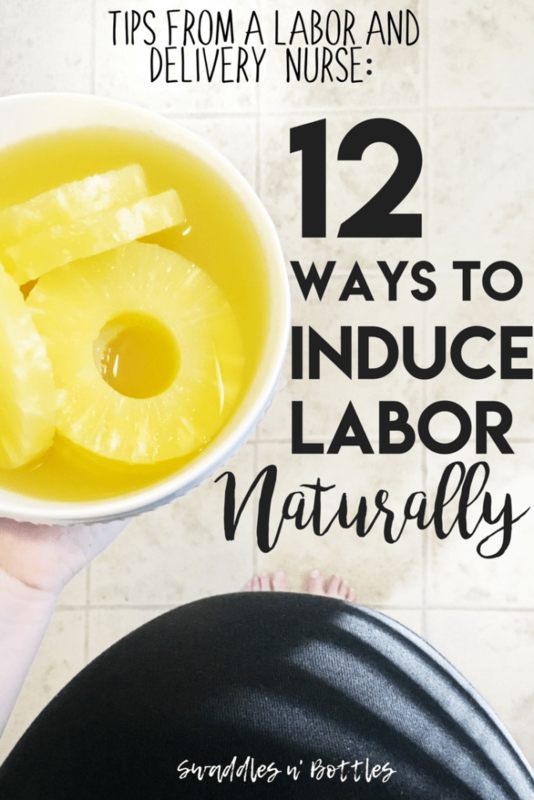 This can all be done while skin to skin if baby is doing well. After the golden hour the baby will be weighed, measured, and assessed thoroughly. The nurse will listen to lung sounds, heart sounds, and look closely at the baby’s skin. The newborn medications are also given during this time. They consist of the Hepatitis B vaccine, Vitamin K shot, and erythromycin eye ointment. 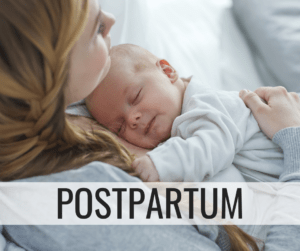 Mom– If you have an uncomplicated delivery, the first day after you have the baby is a lot of learning how to take care of yourself and your newborn. 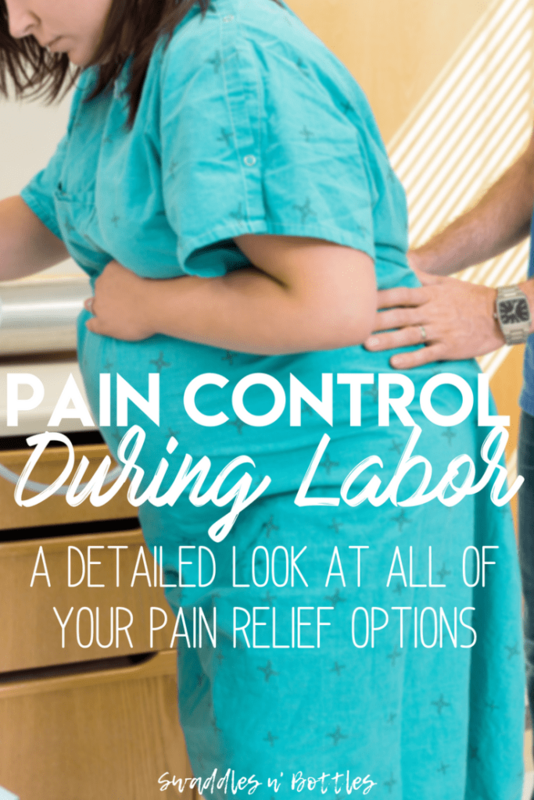 You will receive education on bleeding, when to notify your physician, and pain control. 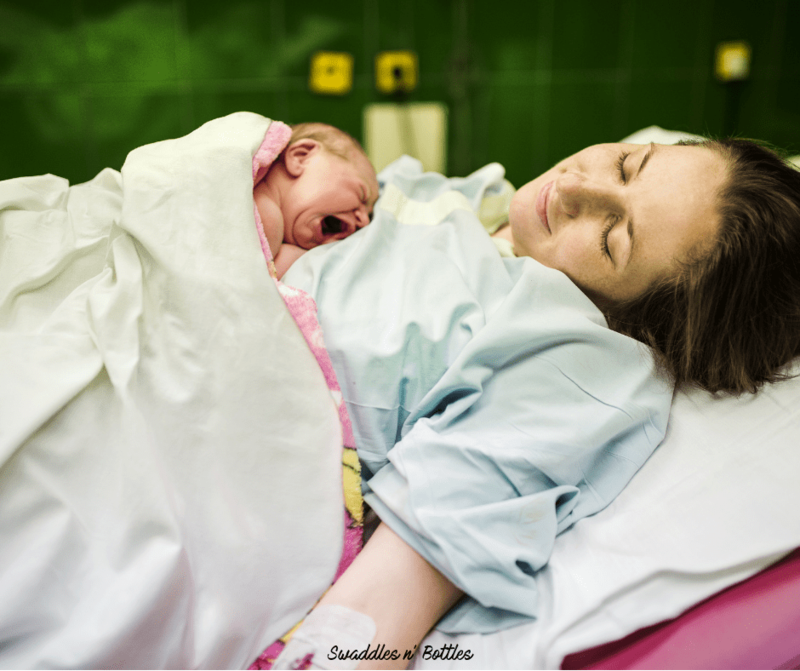 Motrin is usually the medicine of choice given to control pain and cramping after a vaginal delivery. 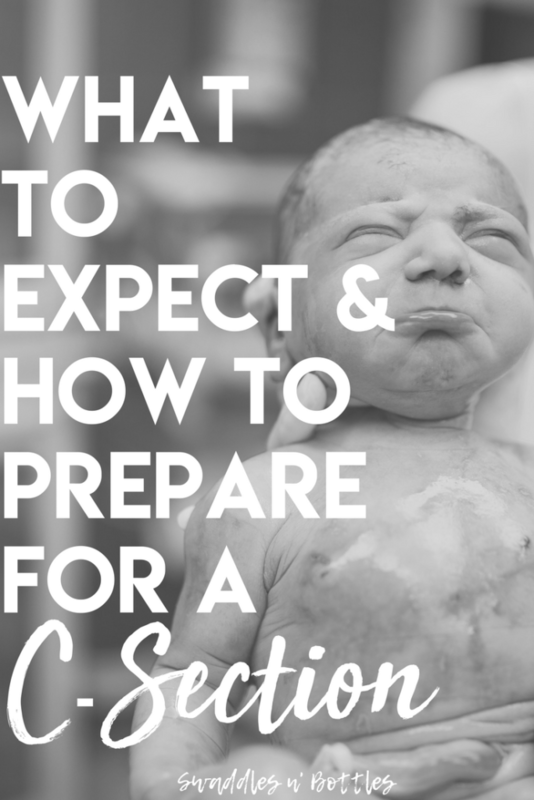 Something stronger is usually given after a C-Section. 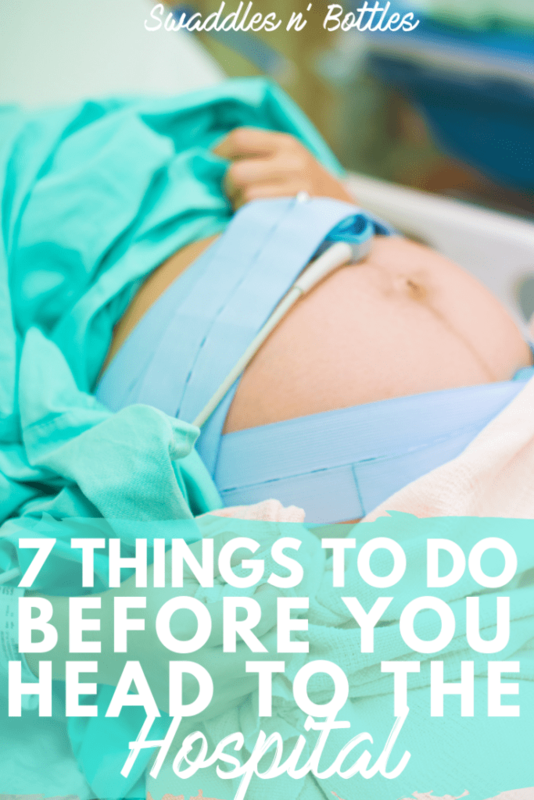 Your vital signs should be taken every 4-8 hours depending on if you had a vaginal delivery or C-Section. You should be getting up and walking around frequently. Aim for 3-4 times walking in the hallway that first day. 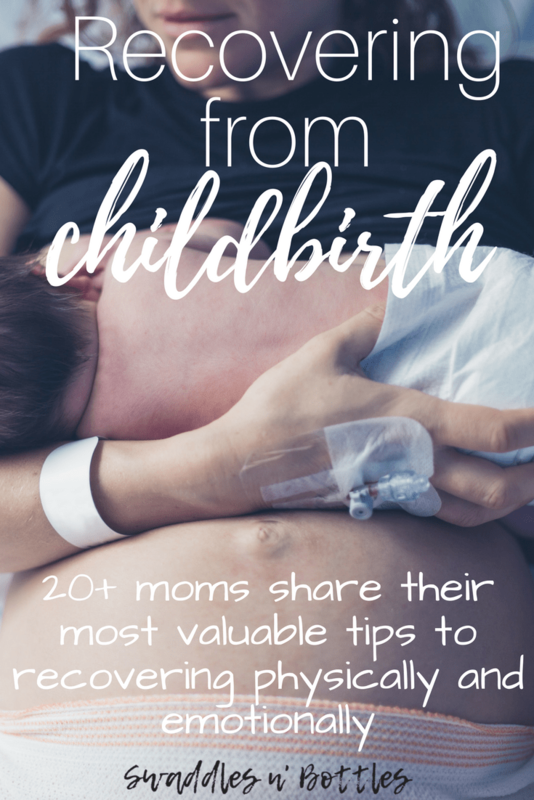 If you had a C-Section you will likely have a urinary catheter that will drain your bladder until you are able to get up and walk to the bathroom. 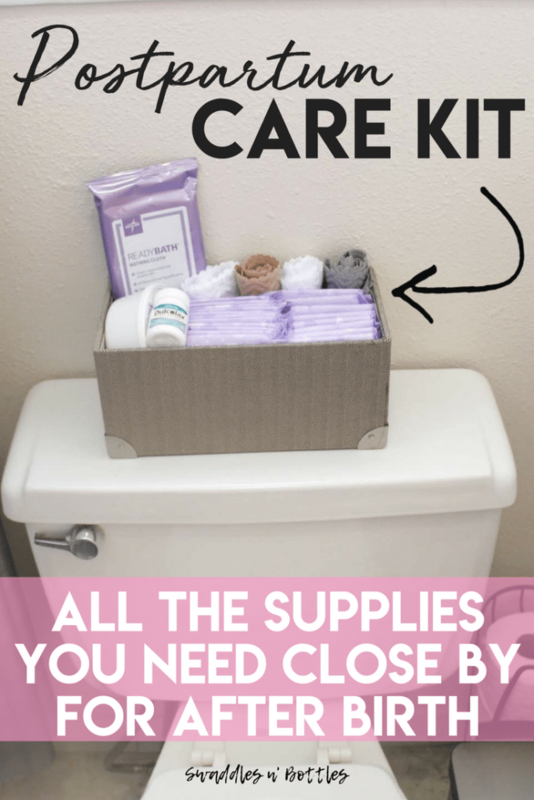 If at any point you experience dizziness, headaches, change in vision, heavy vaginal bleeding soaking at least a pad per hour, passing clots larger than a quarter, or have shortness of breath, make sure you let your nurse know right away. Baby- The first day for the baby is a lot of learning how to eat. 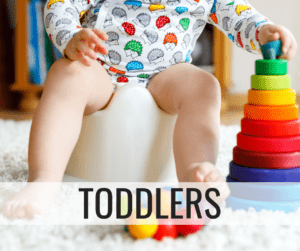 They must develop the coordination of latching, sucking, and swallowing, which can be difficult for some babies to get the hang of. Babies spend much of the first day just adjusting to life on the outside. 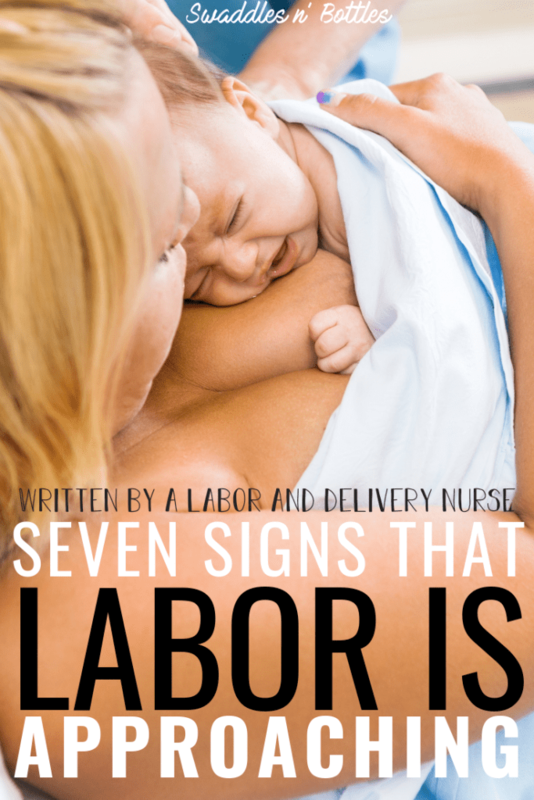 Nurses will also be monitoring vital signs, wet and dirty diapers, and their breathing. Babies have a lot on their to do list at the 24-hour mark. 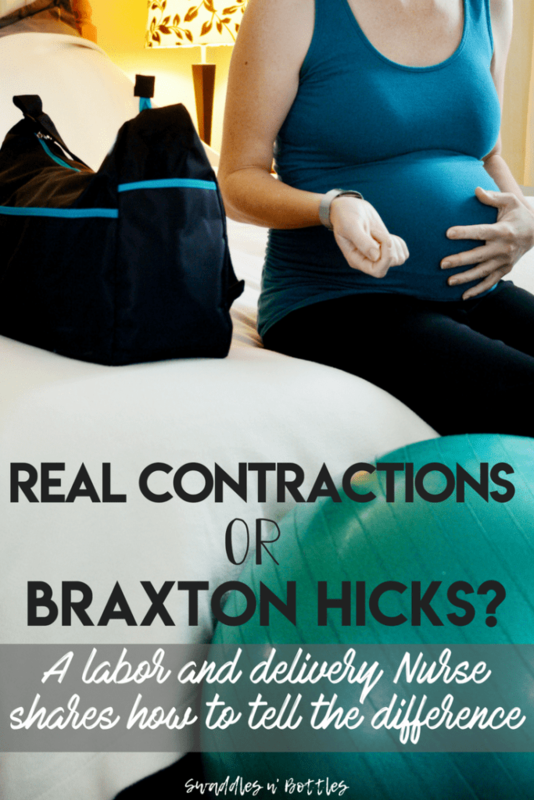 There a few tests that need to be done for your baby to safely be discharged home. CCHD- This test stands for “Critical Congenital Heart Defect.” It’s an easy screening where the nurse will put on pulse oximetry monitor on your baby’s right hand and another one on the left foot and compare the numbers. This is a way to try and catch any possible heart defects before baby goes home. It is painless for baby and important. Most states mandate that this is done prior to discharge. 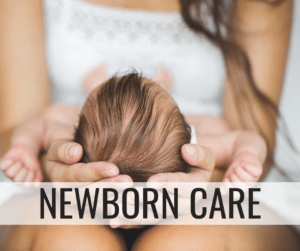 Newborn Lab Screen– Lab will come do a heel poke on baby to retrieve some blood. This blood is dropped into little boxes on a special type of paper. It is then sent out and tested for many different types of issues the baby could potentially have. This blood work is also usually required by the state. Hearing Screen– Your nurse will perform a hearing screen on baby. 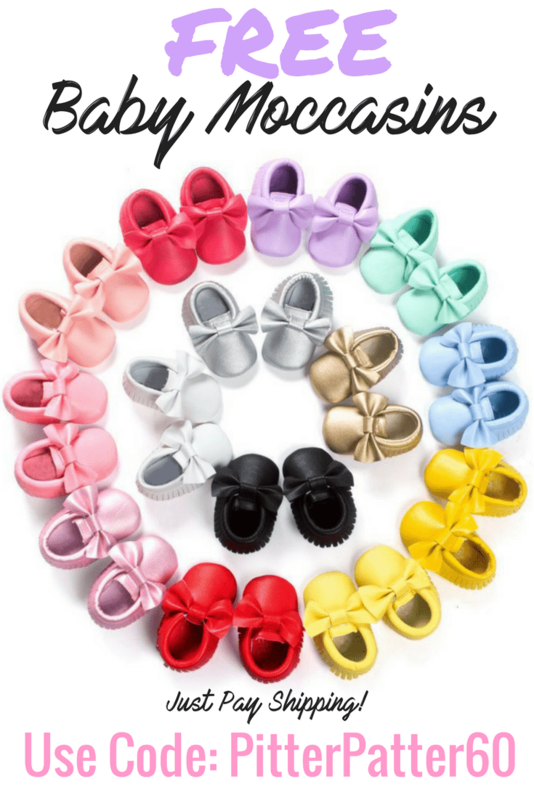 Little probes go into the baby’s ears and a test is ran to see how baby responds to noise. Newborns tend to have a lot of gunk in their ears from delivery that can cause them to fail the first time or two. Try not to worry if your baby doesn’t pass the first time. It happens a lot. 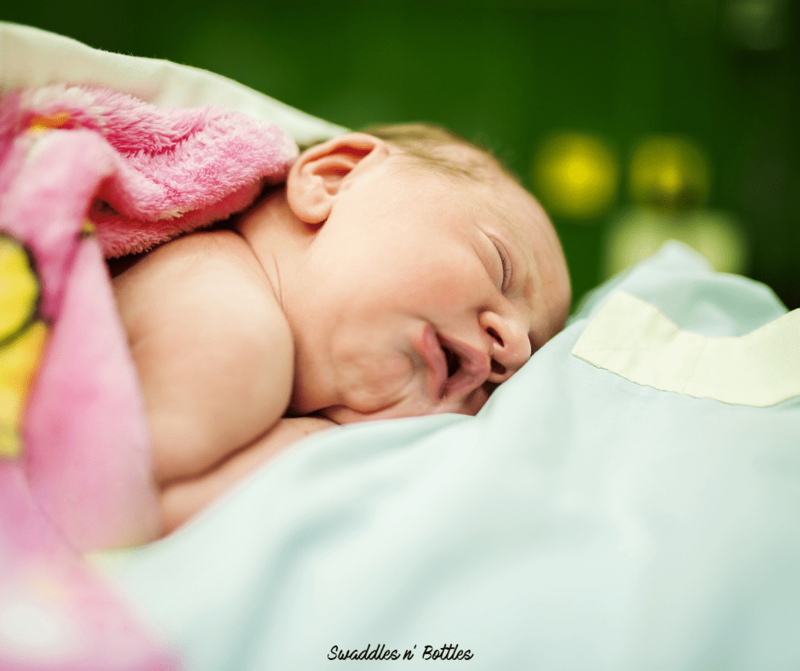 Bath– Most hospitals are now switching to delayed bathing for your newborn. It is recommended to wait at least 12 hours so baby doesn’t get stressed out. Weight– Your baby’s weight will be monitored throughout his or her stay in the hospital. Babies usually lose some weight in the first few days, so don’t worry about it unless the pediatrician is concerned. Many physicians don’t get concerned unless your baby loses greater than 8% of his or her birth weight. Circumcision– If you had or are having a boy, circumcisions are usually performed the day after delivery if parents chose to do so. . Most doctors want to wait until breastfeeding is going well and he’s had at least one wet diaper. There are a few different types of circumcision, so make sure to ask your provider what type of circumcision they perform. Babies tend to be sleepy for a little while afterwards, so don’t be surprised if they don’t seem interested in eating for a while. 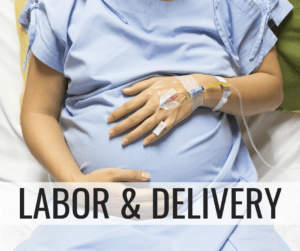 Moms are usually discharged between 24-48 hours for a vaginal delivery or 48-72 hours for a C-Section. 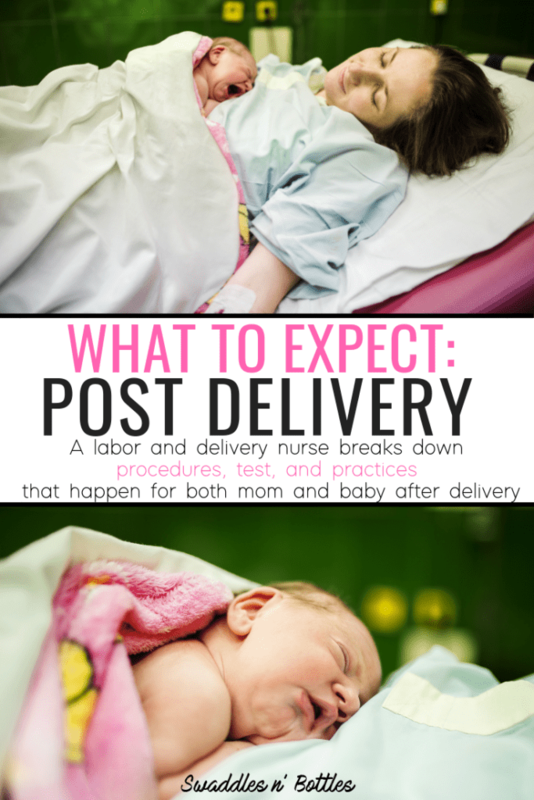 Babies can also be discharged at 24 hours unless they are GBS positive. Most providers would like to monitor those babies for 48 hours. 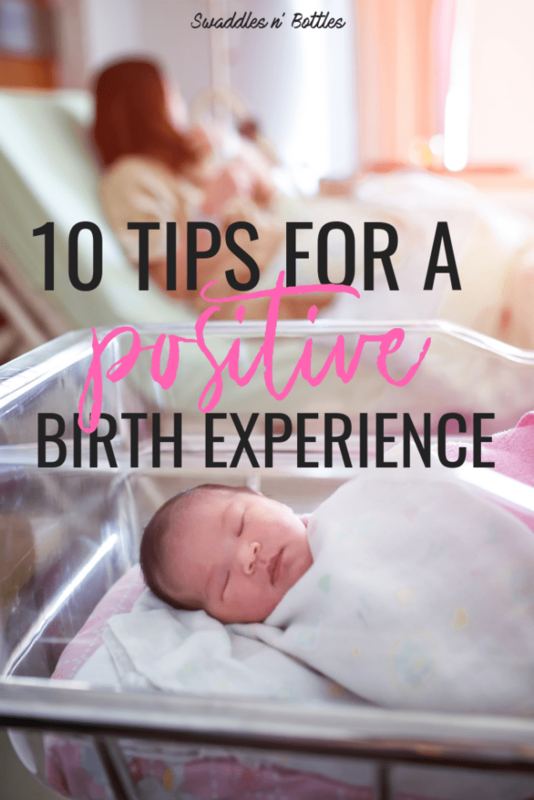 Discharge is the time to make sure you have all your questions answered and you feel comfortable taking care of your newborn. Your nurse will discuss follow-up appointments with you and when you should notify the doctor. 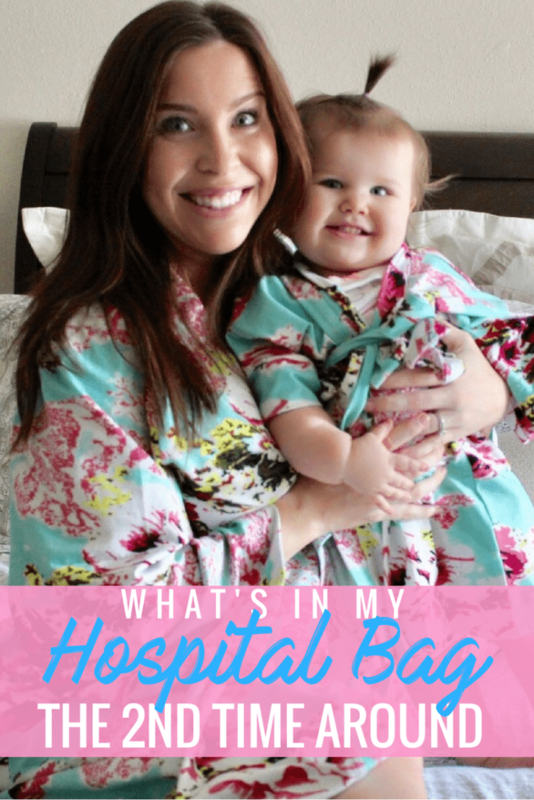 Enjoy your time in the hospital and don’t be afraid to ask questions. This is such a special time between moms and their babies. As a nurse I feel so lucky to get to spend the first days with you and your baby as you become a new family. 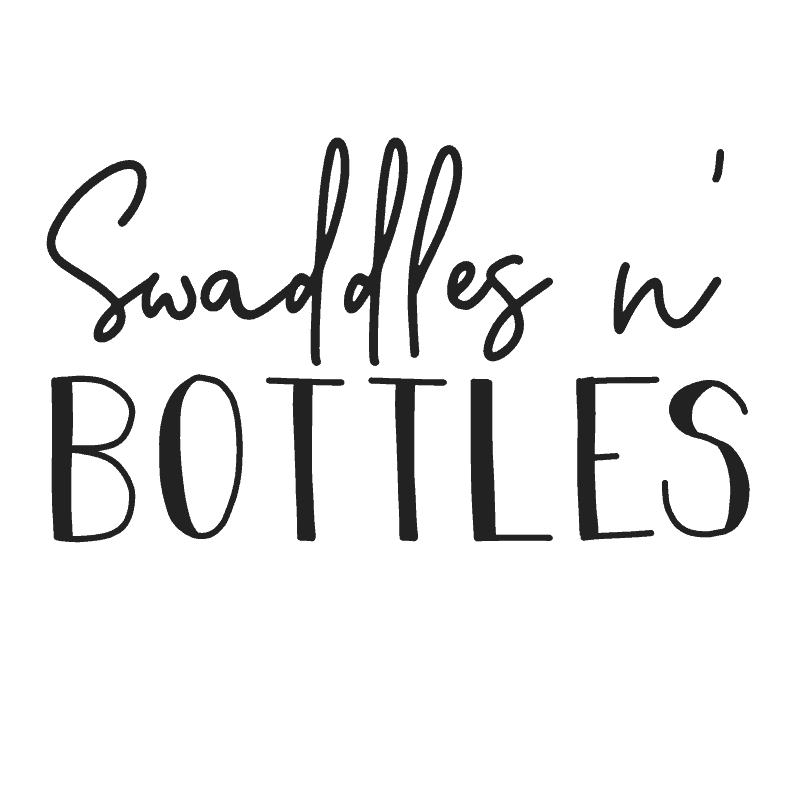 Caroline is the creator and editor of Swaddles n’ Bottles. 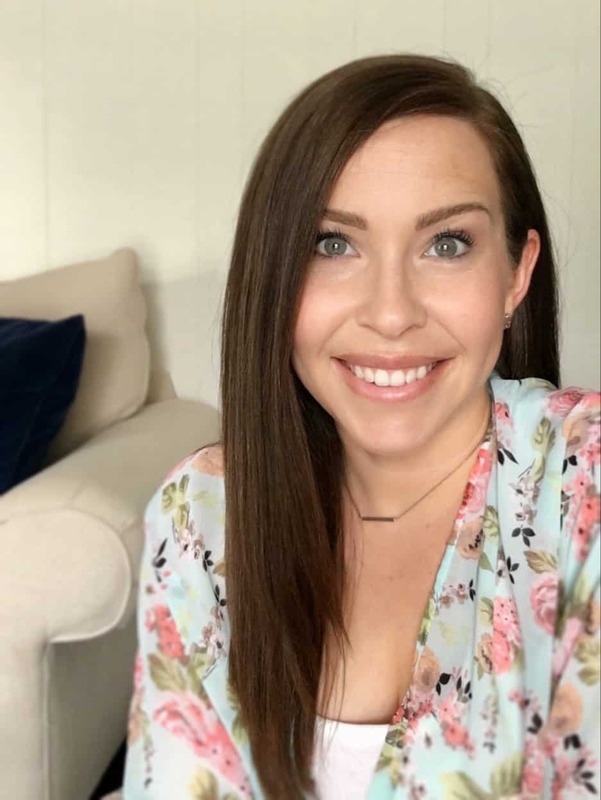 She is a mama to two little girls and wife to one amazing husband.